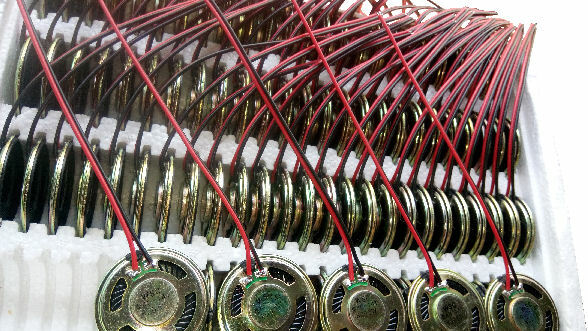 PIC-CONTROL provide wire and cable assembly services for low or large volume production. 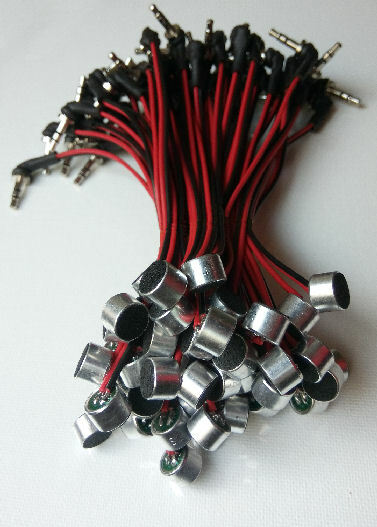 Assembly of very small crimped pin JST connector. 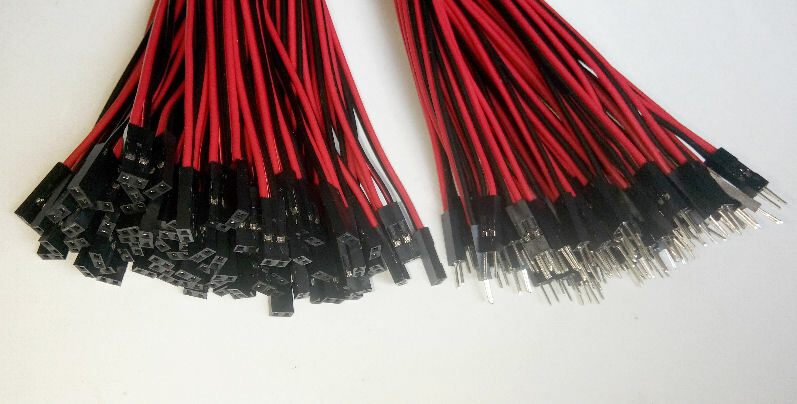 The assembly can be as small as 1mm pitch connector. Speaker (8Ω 0.5W Ø40mm) with wire assembled. 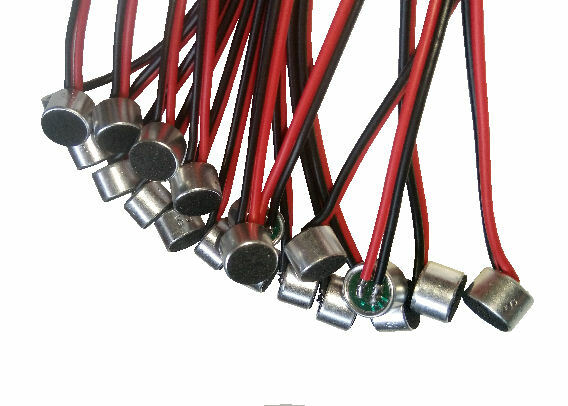 Check out our references on connector selection for your electronic projects.